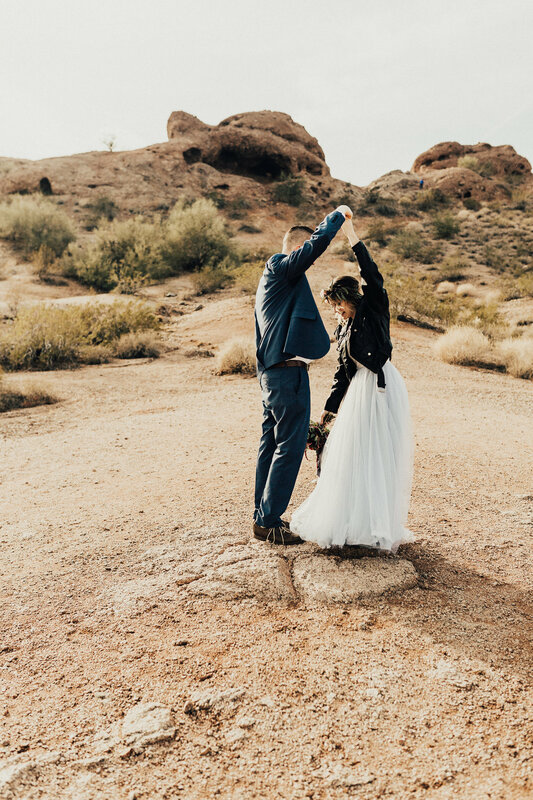 So normally when I am choosing photos for a sneak peak, I am able to pick out my favorites pretty quickly. 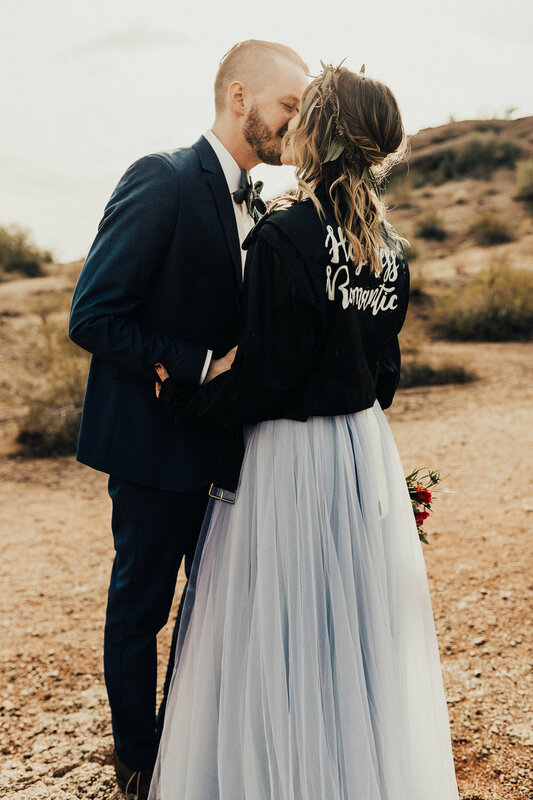 This time I had a really hard time and ending up giving up because it turned into me going through the whole wedding!! 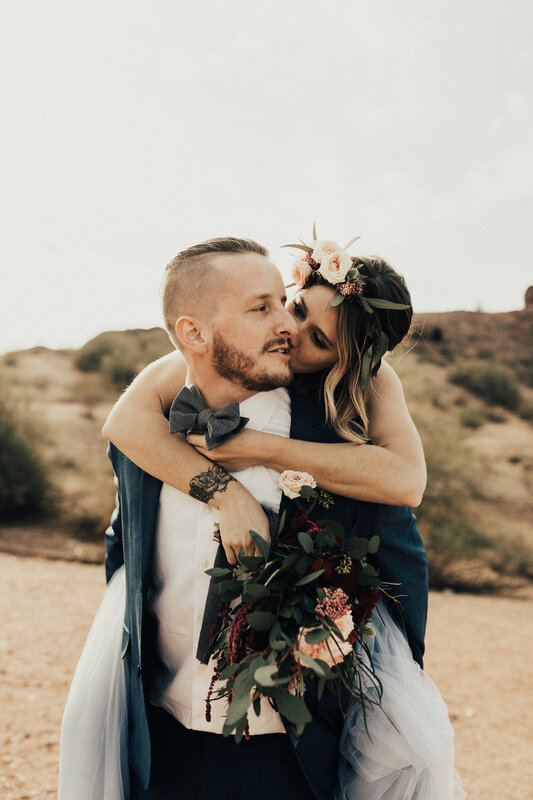 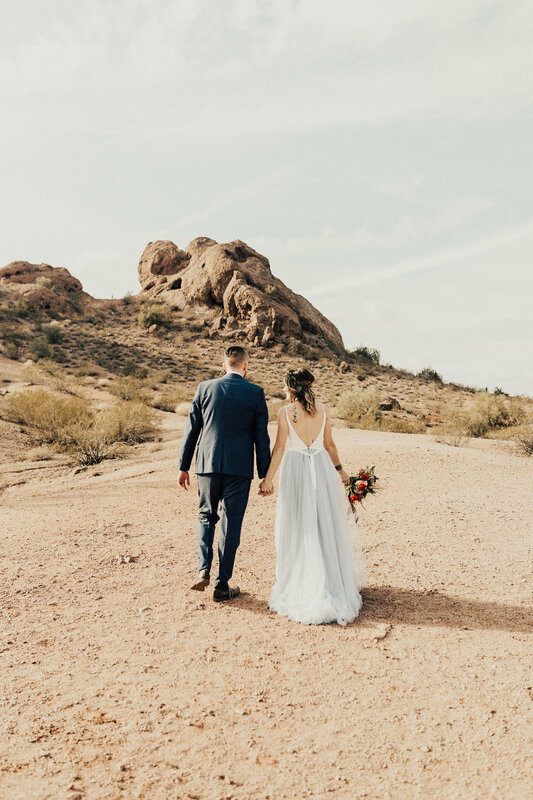 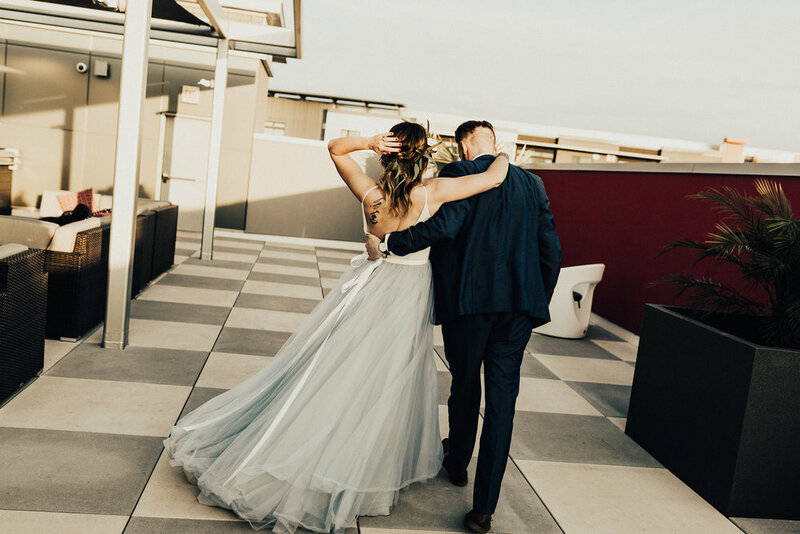 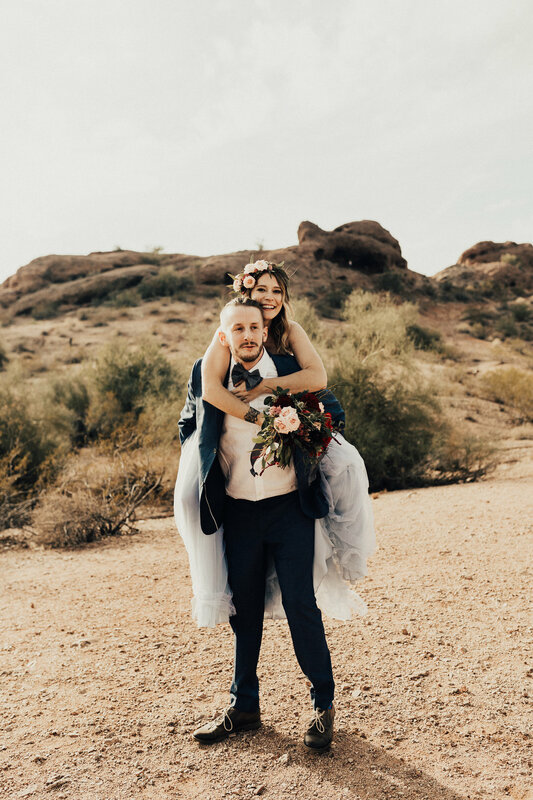 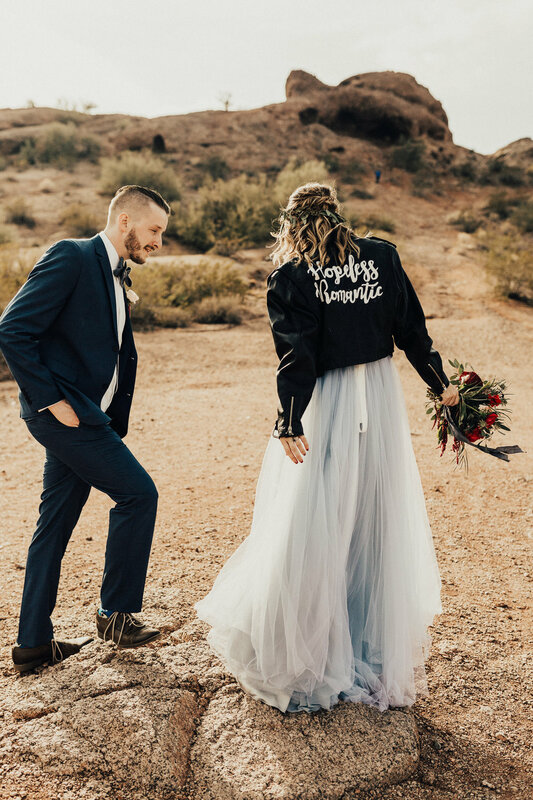 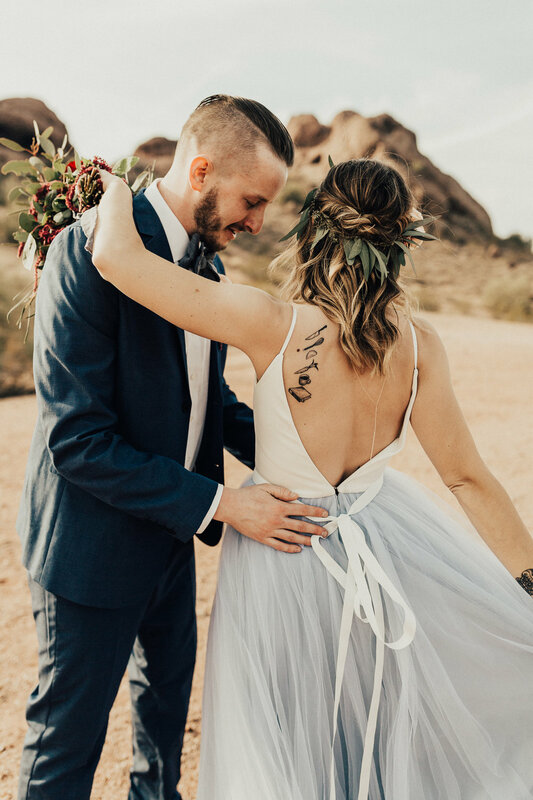 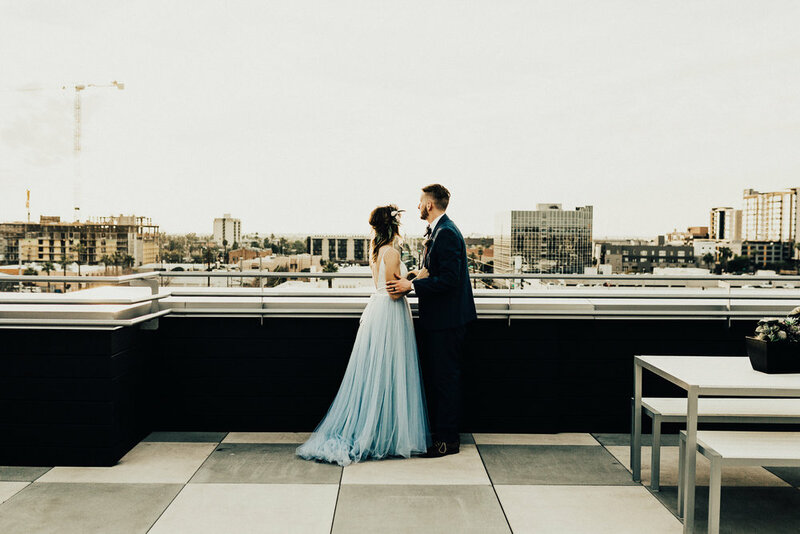 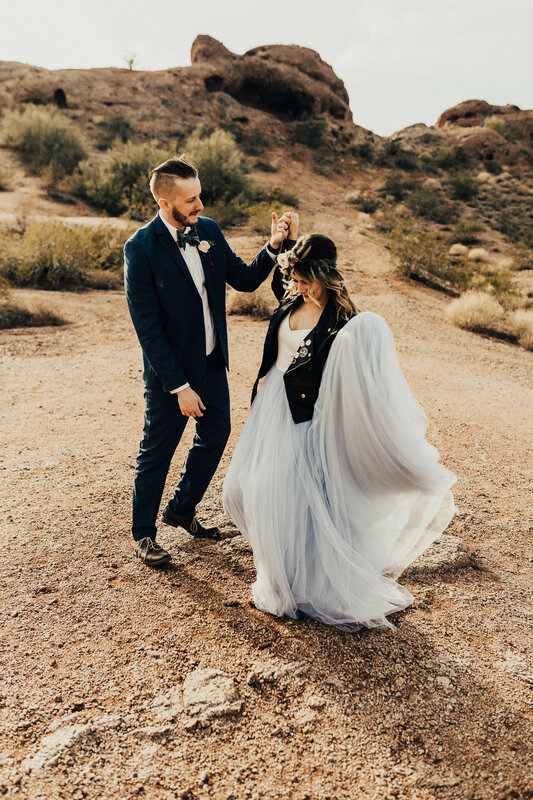 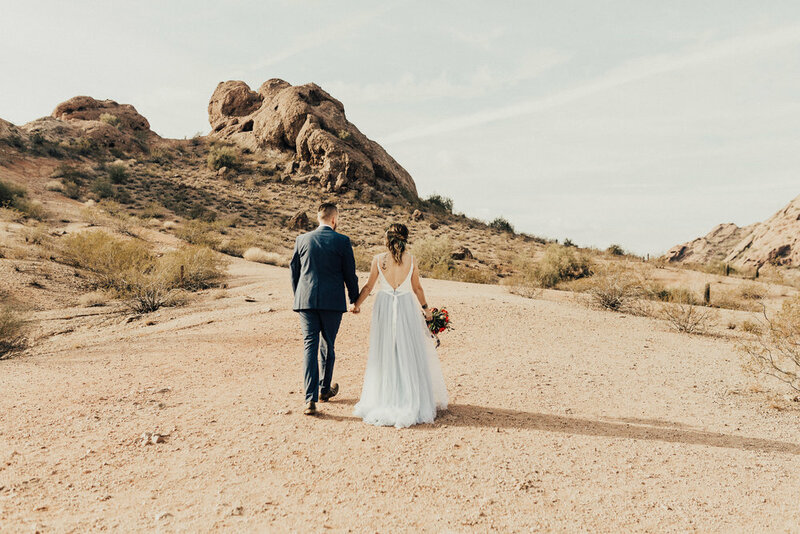 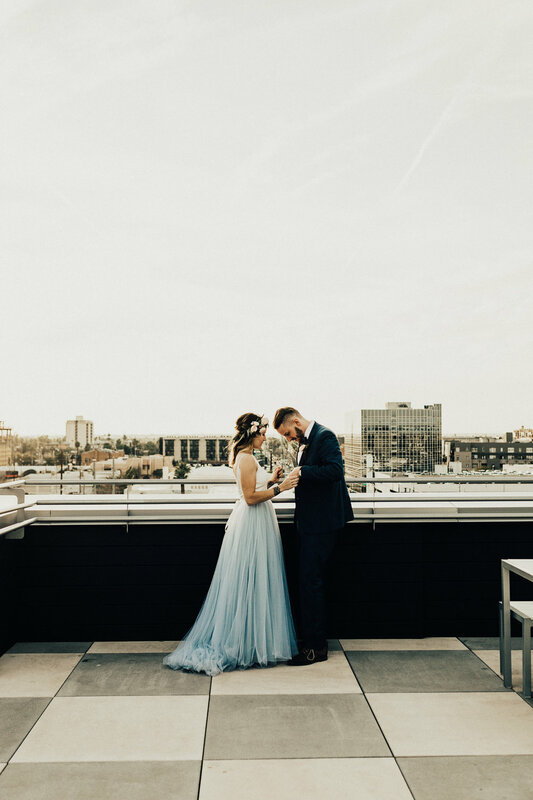 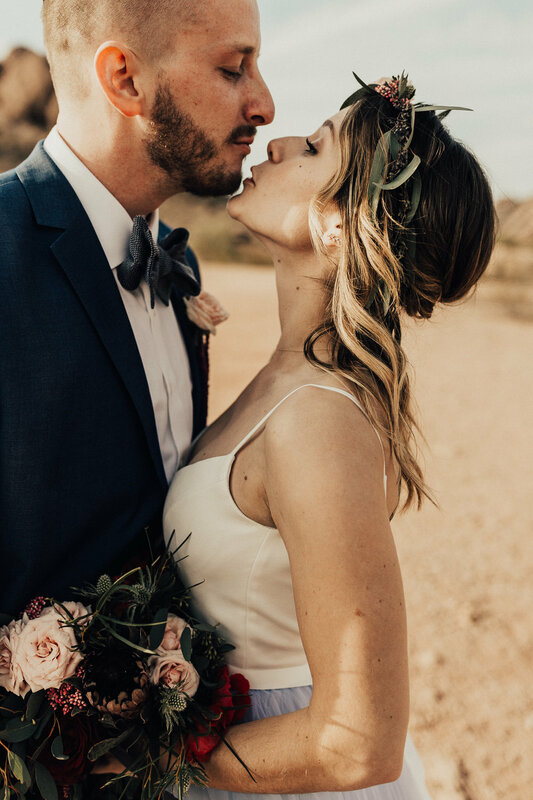 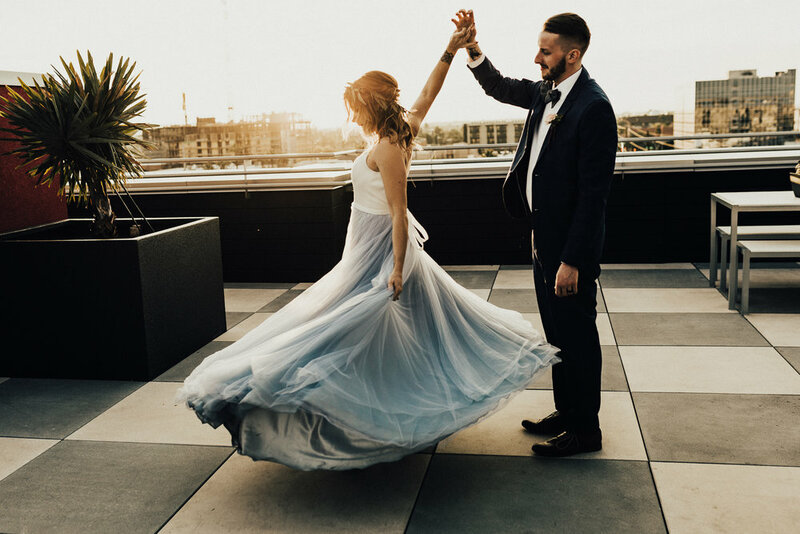 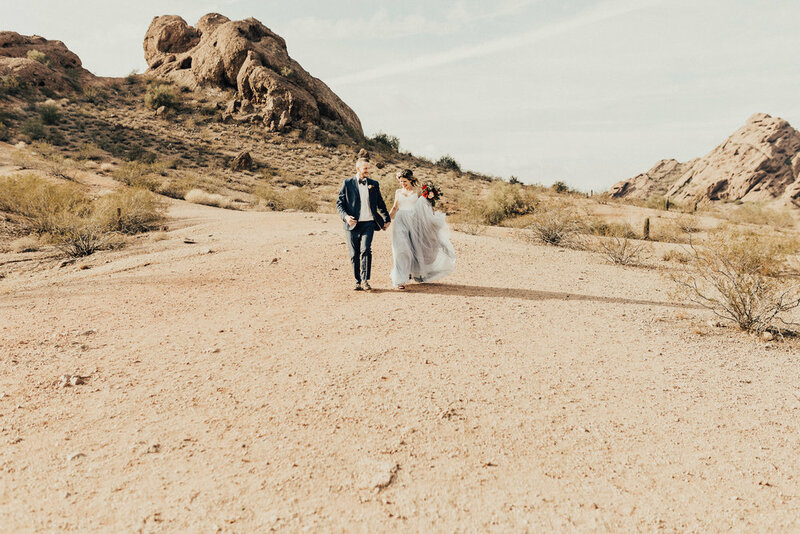 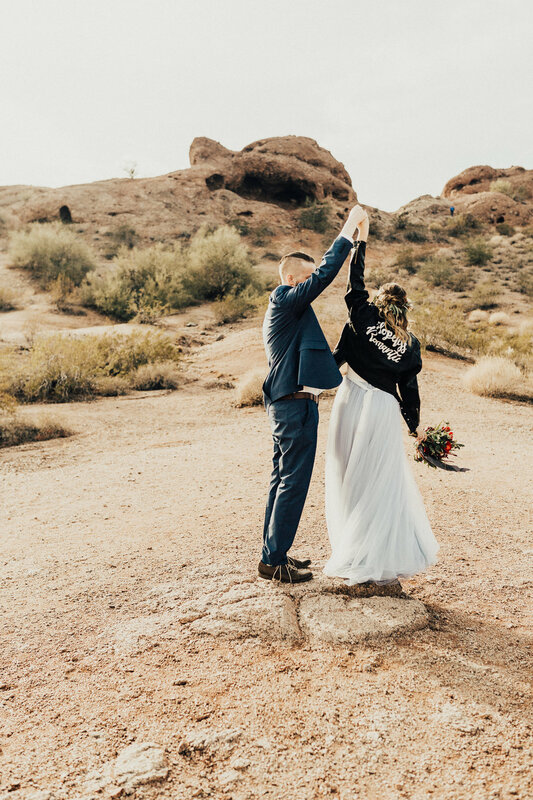 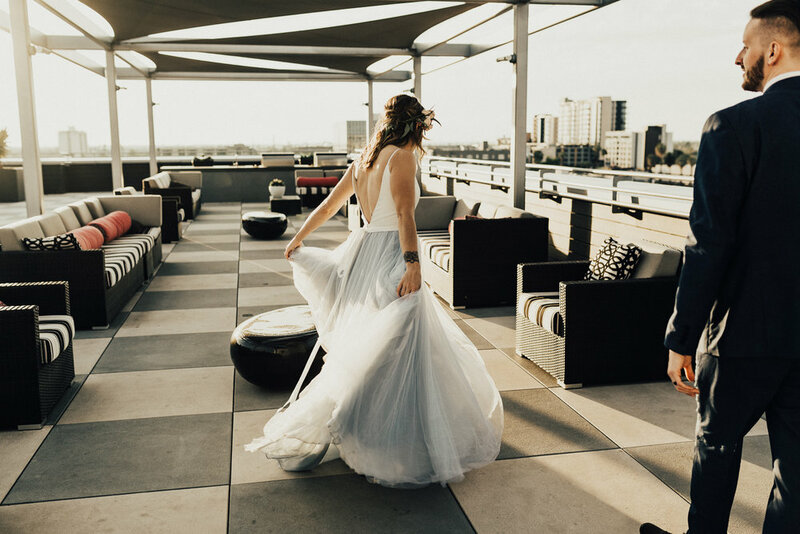 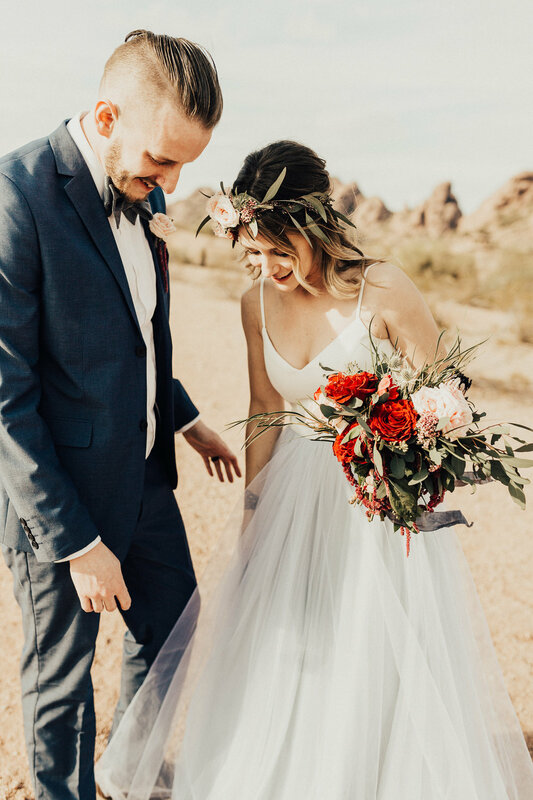 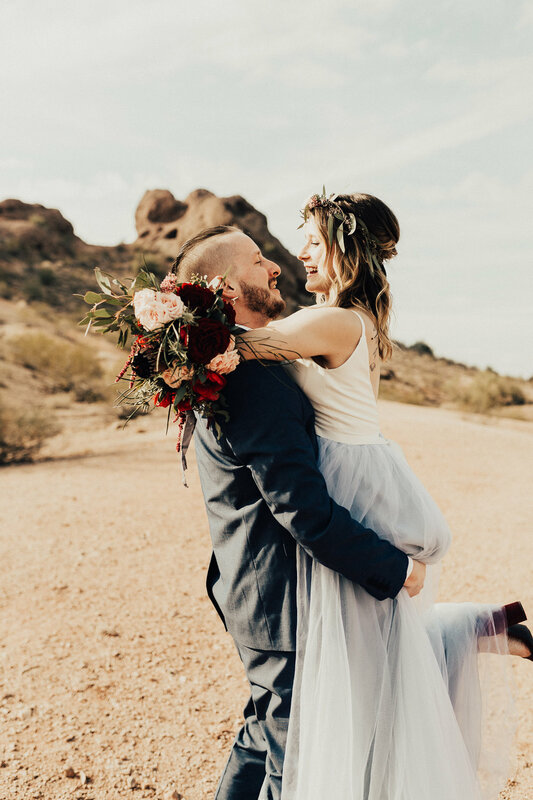 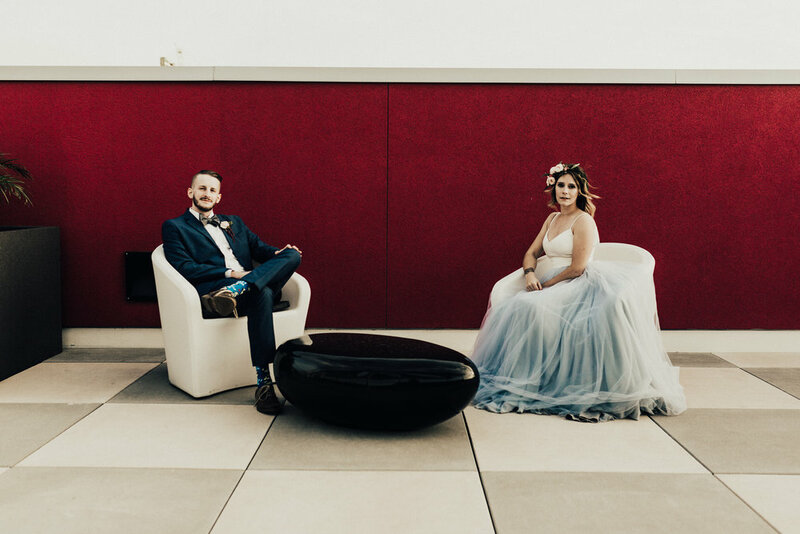 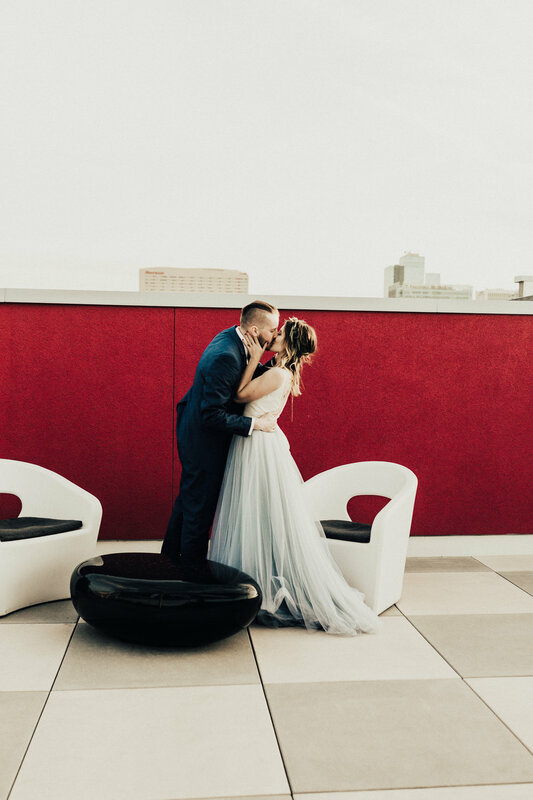 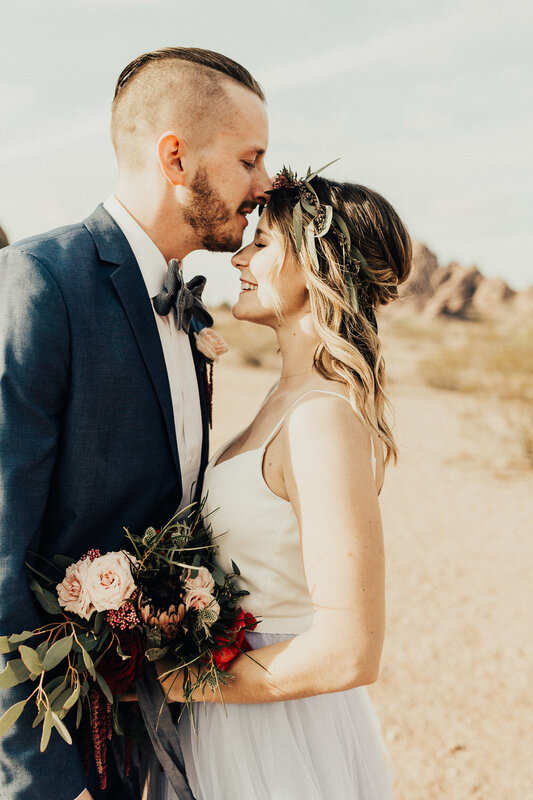 So I closed my eyes and at random started selecting images and decided those would be the sneak peak because for this wedding, there are wayyyy too many favorites of mine for a sneak peak!! 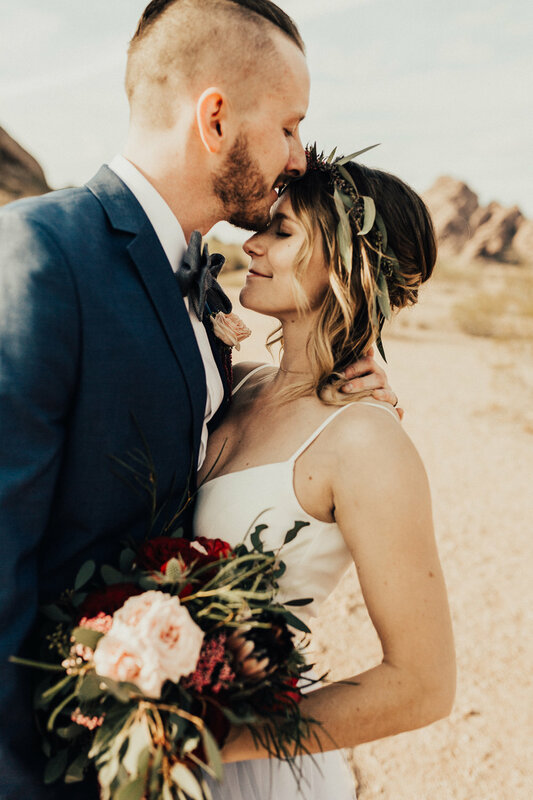 Now that I am done with all the photos, I am STILL having a hard time choosing my favorites for this blog, so it looks like at random part 2! 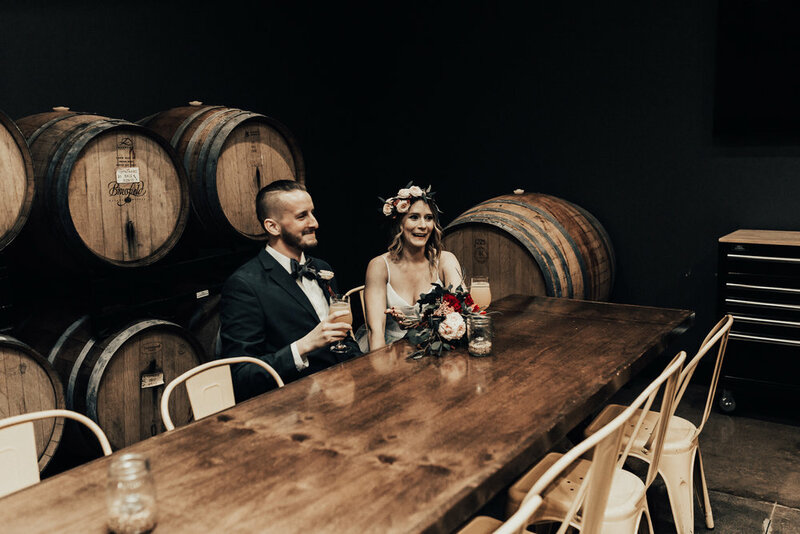 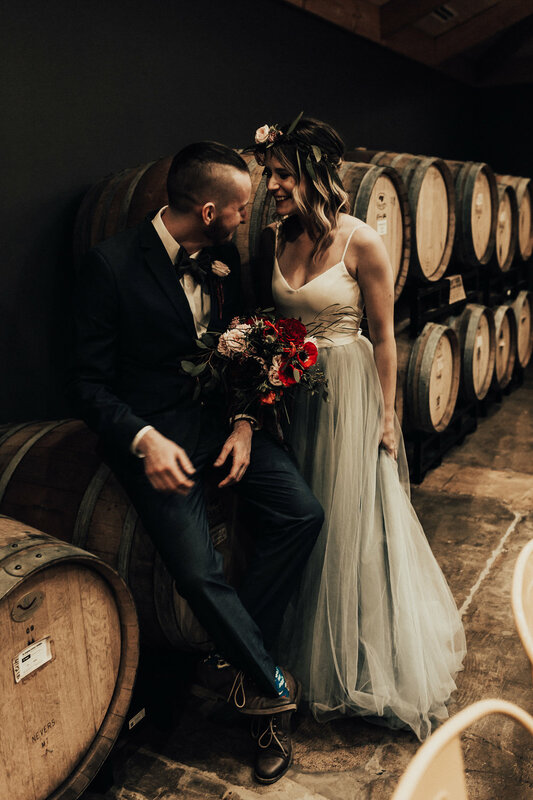 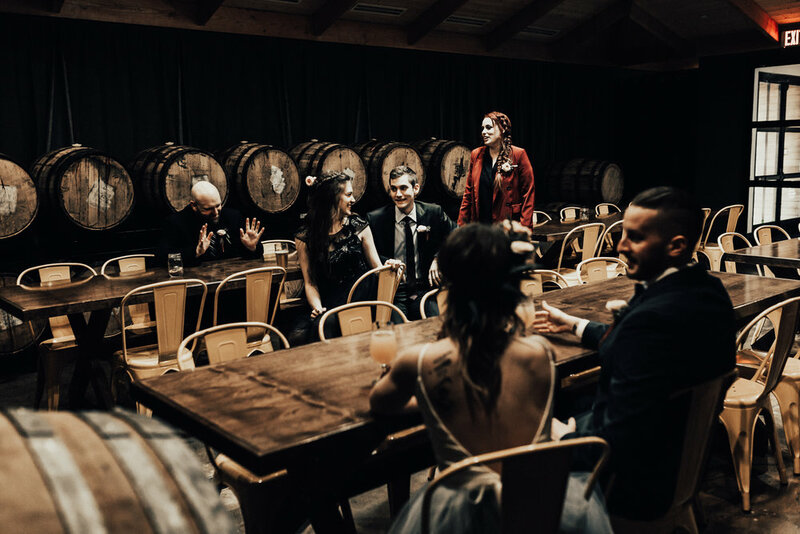 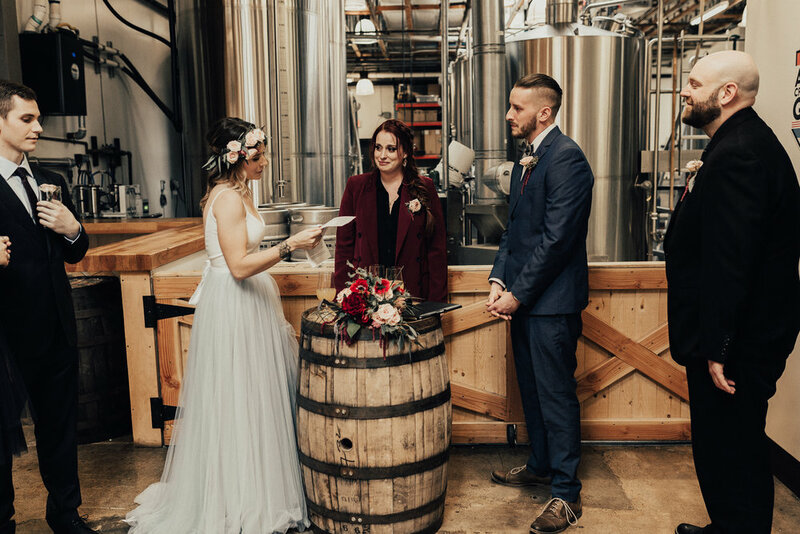 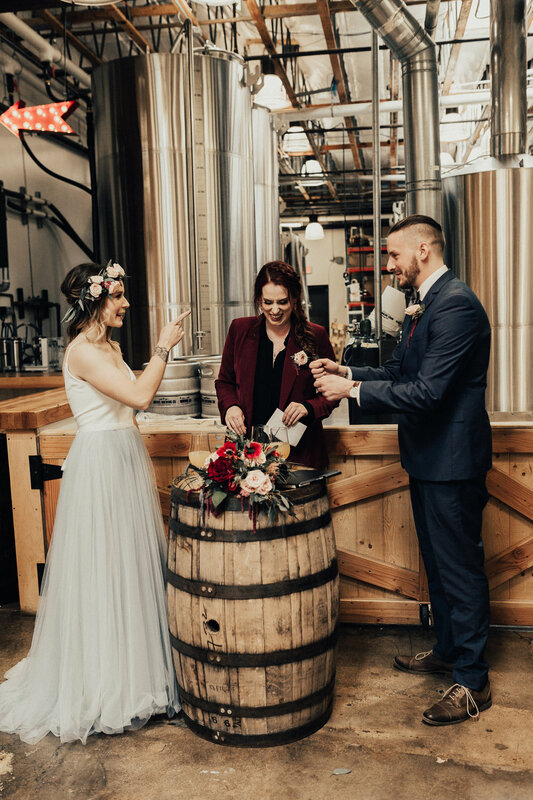 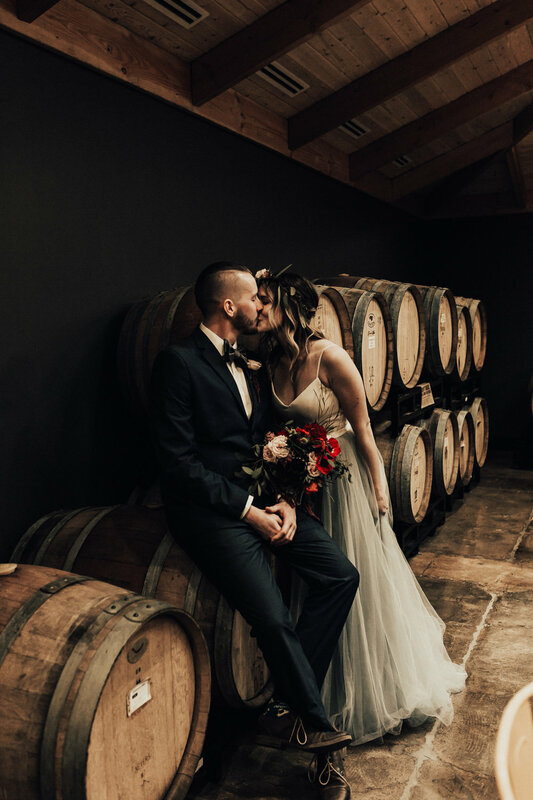 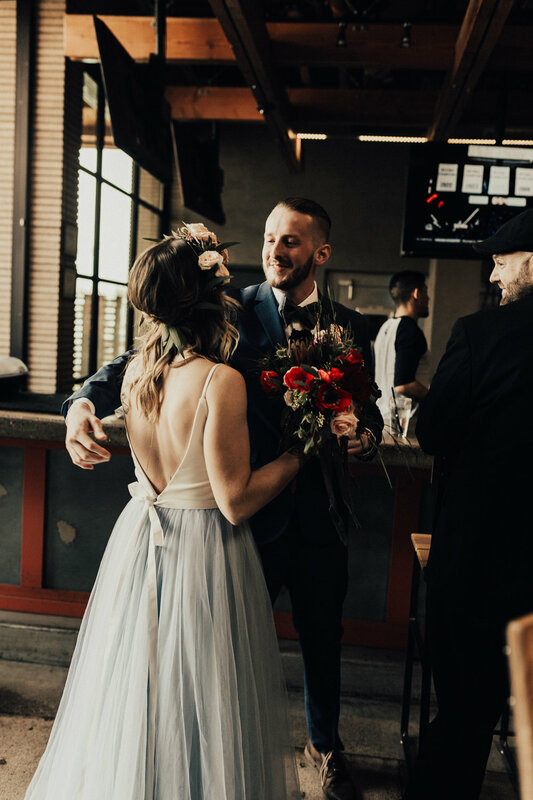 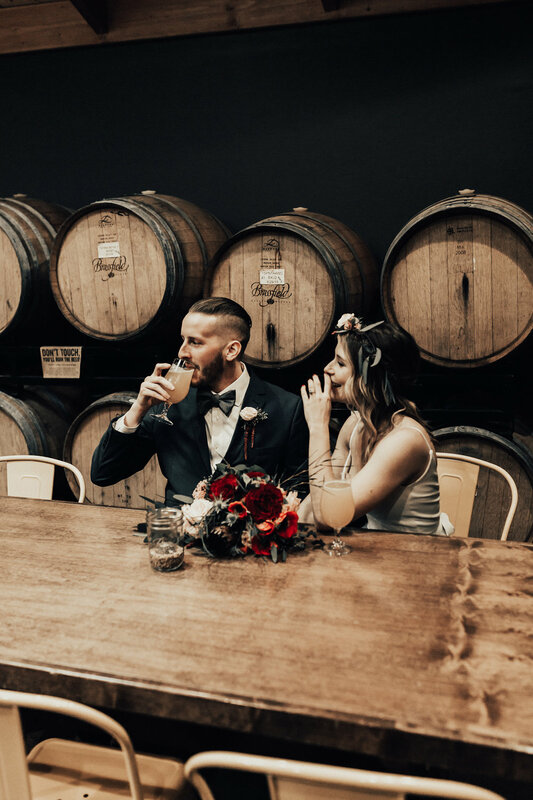 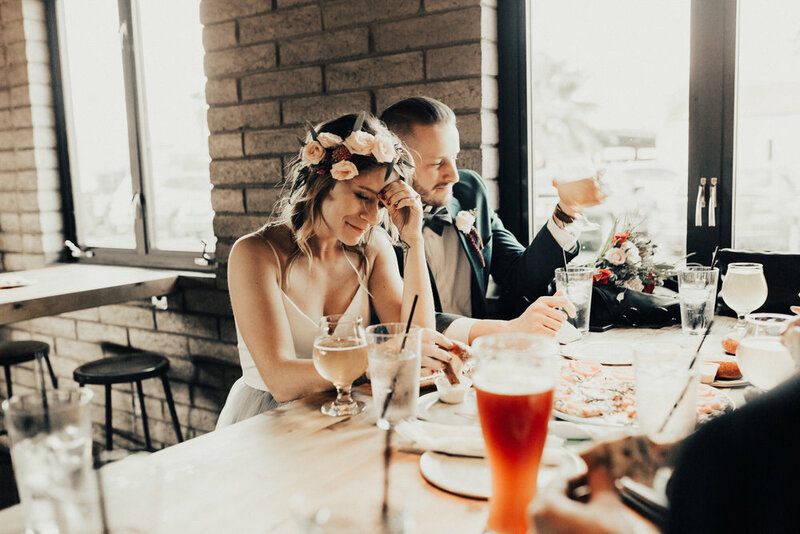 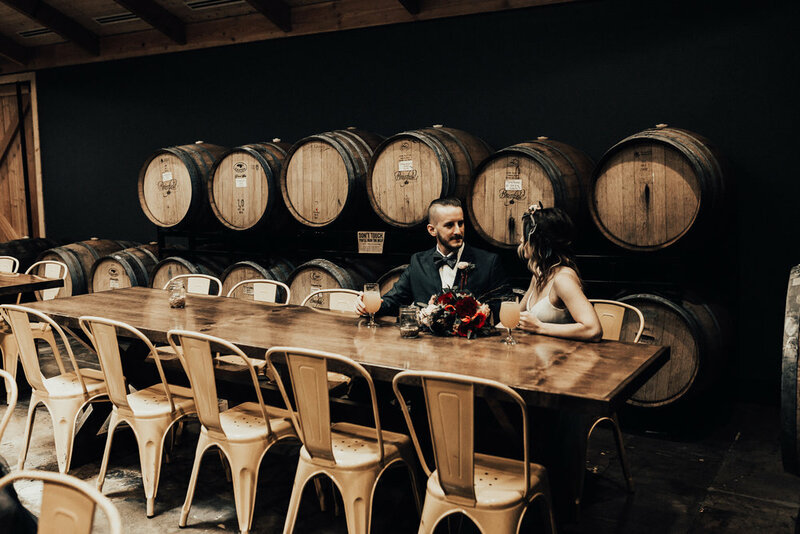 Becky and Jon had us ALL in tears at their ceremony at the brewery! 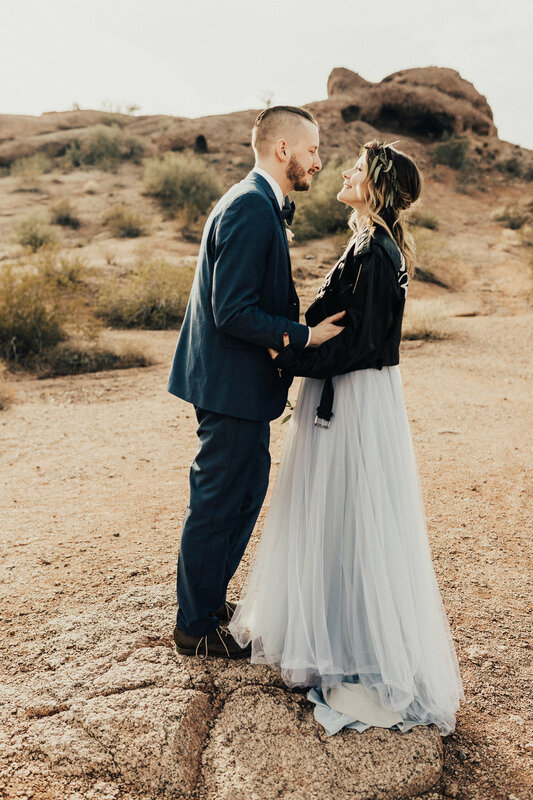 I'm pretty sure we all were continuously smiling throughout the day because of how adorable these two are together! 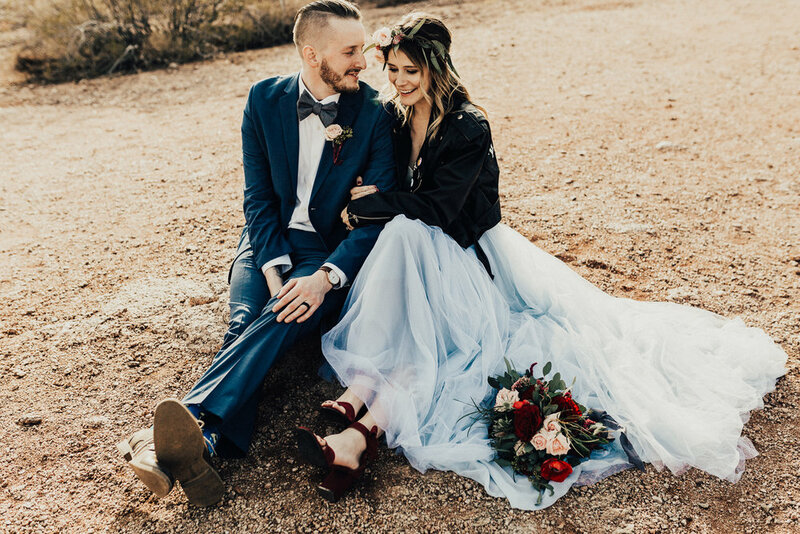 Basically this wedding is goals and this couple is goals!! 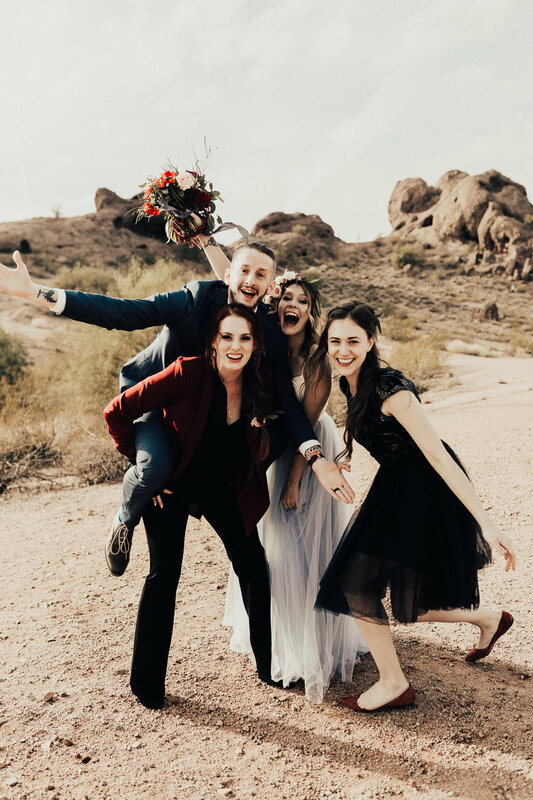 Also, this is every photographers dream day and I couldn't have chosen any cooler, sweeter or gorgeous people to spend it with! 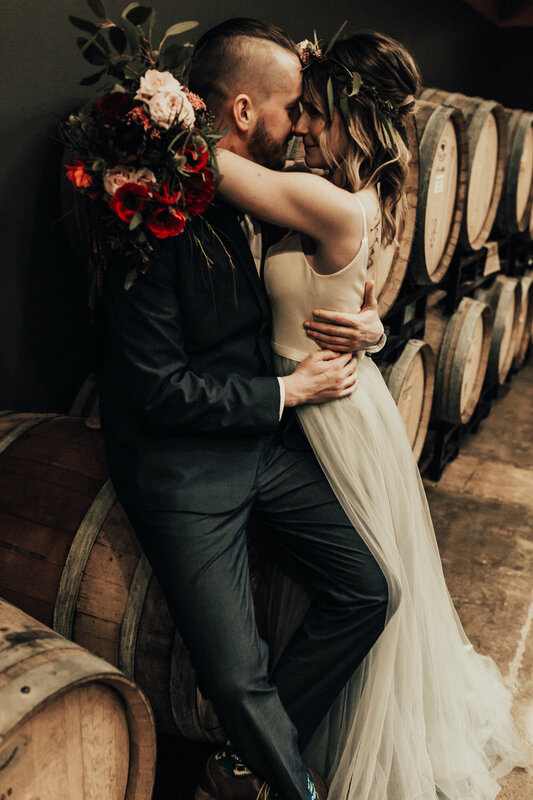 I would change NOTHING about this incredible day! 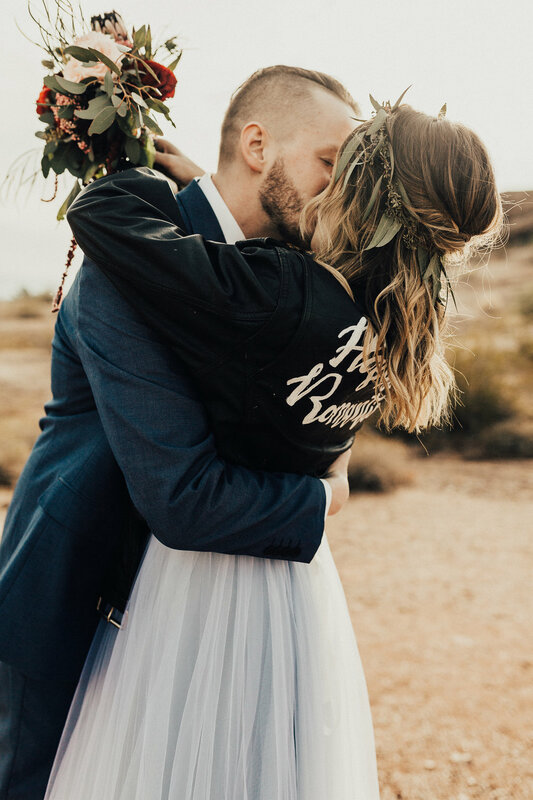 Give me all the elopements in the world pleaseeee!